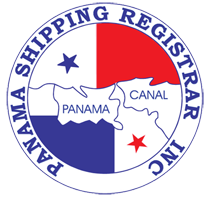 Panama Shipping Registrar Inc, commonly known as PSR, is a Panamanian company constituted according to the laws of the Republic of Panama since 1984. At the beginning, the company started its operations in the Republic of Singapore, with 2 employees and 3 Surveyors, carrying out Annual Safety Inspections mainly. 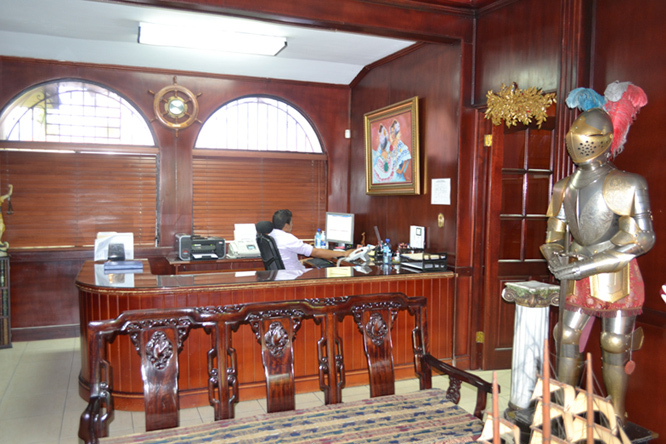 On 1986, the company moved its head office to Panama, and started working as a Recognized Organization to carry out surveys and issue statutory certificates on behalf of the Government of the Republic of Panama. Today, PSR has authorized surveyors, on the following countries: Panama, Egypt, Korea, China, Singapore, Malaysia, Indonesia, Venezuela, Canary Island, Cuba, United Arab Emirates, Spain, Greece, Germany, Taiwan, Korea and other countries. Also, with the aim of satisfying the demands of our clients, we work (through representation in agreements) on behalf of the government of SIERRA LEONE. Our policies include continuous updating on national and international regulations and a follow up program of all certificates issued, which guarantees the conditions of our vessels. Our prices are the most competitive of the market, adjusted to the costs required by the Shipowners. The company has also developed a Code of Ethics, which is closely followed by all PSR personnel.